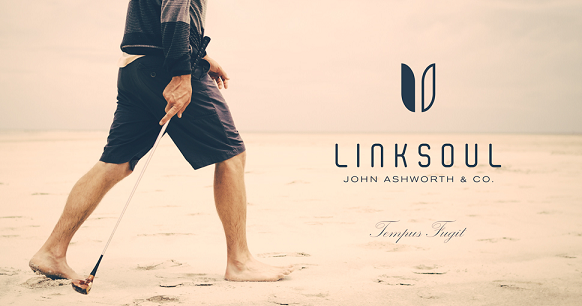 Linksoul is an American apparel company based out of Oceanside, California. They are well known for their men’s lifestyle clothing that is rooted in golf, and is influenced by California’s rich beach culture. When you take a close look at a Linksoul clothing label it says the word, “Tempus Fugit,” which is Latin for Time Flies. Those at Linksoul believe you should value your time spent, no matter what you do. Read more about Linksoul here! In 2014 Linksoul joined the RepSpark family. Linksoul has partnered with RepSpark to trail blaze the embroidery process. This passionate company is always striving to be technologically forward in regard to data integration which makes them a great partner. Check out why industry leading brands choose RepSpark as their B2B eCommerce Solution!